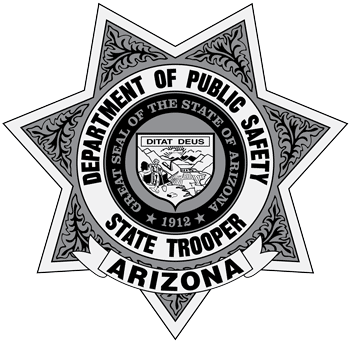 Phoenix — The Arizona Department of Public Safety (AZDPS) has been awarded approximately $442,000 in grant funding from the Governor’s Office of Highway Safety (GOHS). The grants will help with overtime costs associated with driving under the influence (DUI) enforcement, seat belt enforcement operations, overtime costs stemming from targeted distracted driving enforcement operations, and will allow for the purchase of 25 Raptor Radars and 20 light detection and ranging (LIDAR) speed measurement devices, both to be used for traffic enforcement by troopers. Additionally, the grant will be utilized to help troopers become instructors in DUI and drug recognition.